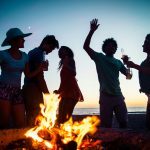 South Africa’s Cape Town is packed with dozens of excellent events this weekend ranging from popular festivals to an architecture tour and a wine tasting event. To help you choose where to go, we’ve put together a list of the best Cape Town events this weekend. 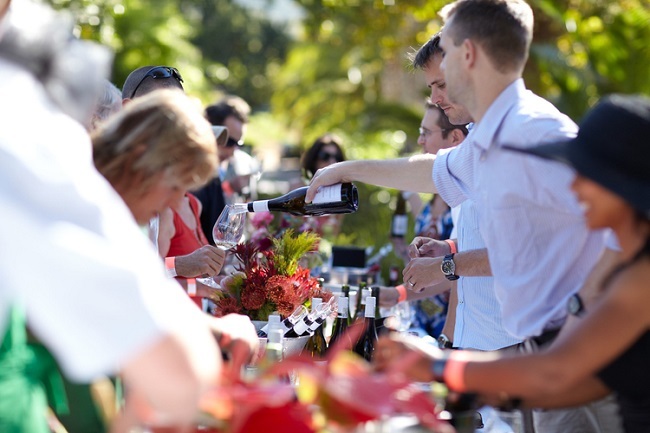 Stellenbosch Wine Festival is one of the most anticipated Cape Town events this weekend. 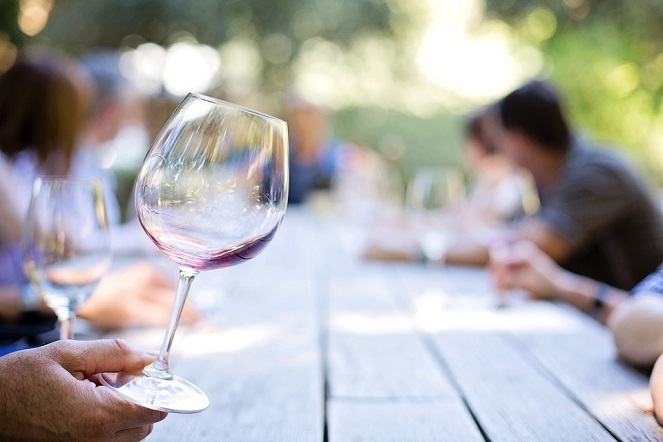 If you wish to sample some of Stellenbosch’s finest wines without actually having to go to Stellenbosch, head out to Cape Town’s V&A Waterfront this weekend. Wines will be available at cellar door prices and you might even meet a couple of famous winemakers from Stellenbosch. 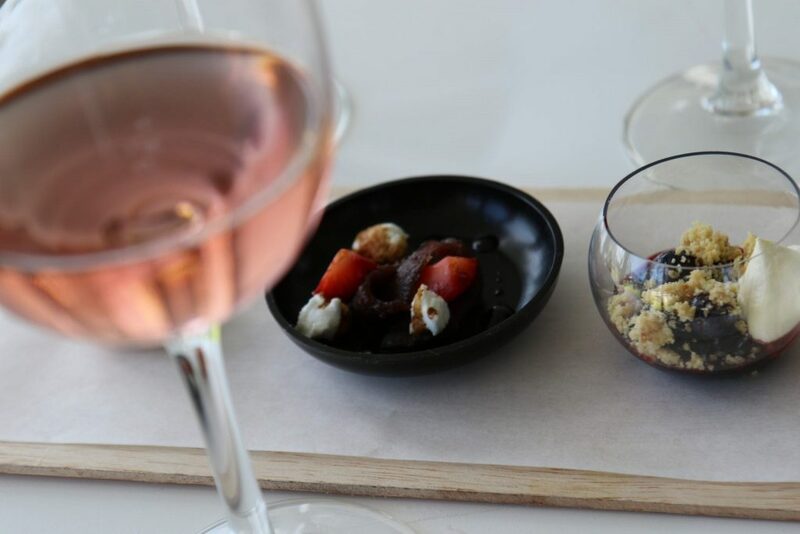 For the ultimate wine experience, visit the Pick n Pay Tasting Room where you can enjoy amazing food and wine pairings. 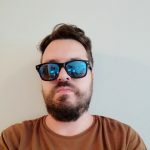 To keep you entertained, artists such as Hot Water, Saturday & Jeremy Olivier, Sunday are scheduled to perform at the Stellenbosch Wine Festival. 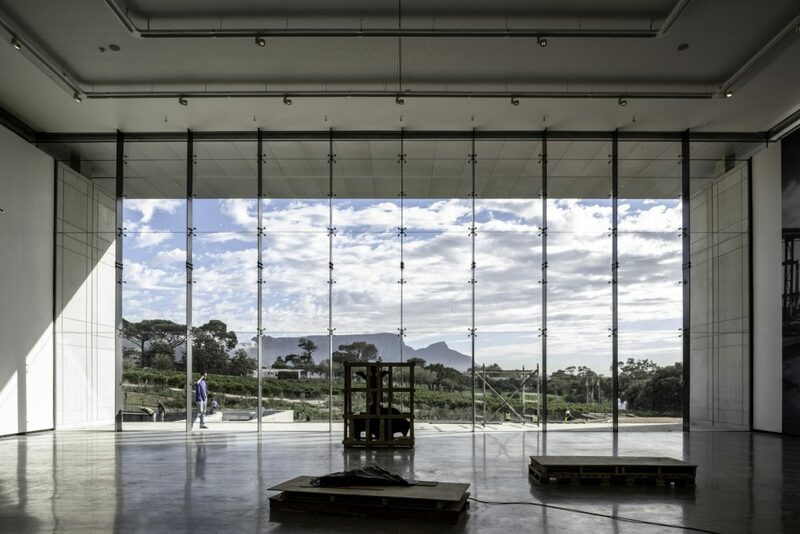 Norval is one of the newest art museums in Cape Town and this Friday there is an exclusive tour of the museum available for just R350 per person. Renske Haller, lead designer of the Norval Foundation museum and managing Director of dhk Architects will be leading the tour and talking about new exhibitions by artists such as Ibrahim Mahama, Yinka Shonibar, and David Goldblatt. The tour also includes lunch at Skotnes restaurant. Bookings are essential! Elgin Vintners hosts the Summer Sunday event which includes live music and wine tasting on Ridgelands Manor House’s beautiful lawns. 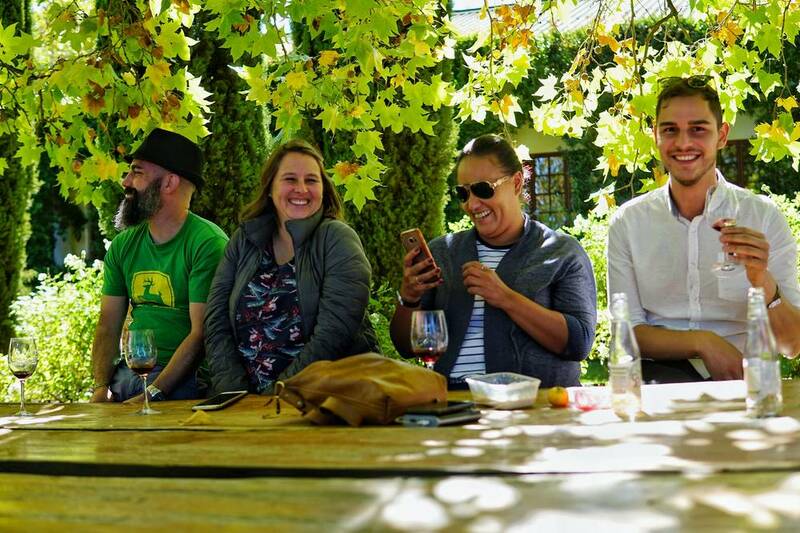 Sit under an old oak tree and enjoy a great selection of Elgin Vintners wines. If you are planning to visit with kids, the event features child-friendly entertainment and activities. You can even bring along your dog since this is a pet-friendly event. The entrance to the event is free of charge. 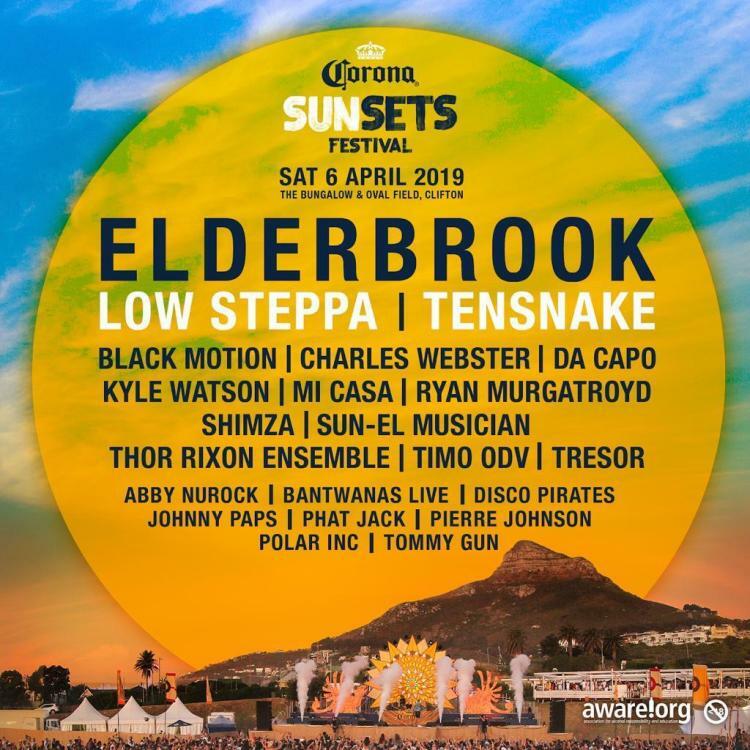 There are many great Cape Town events this weekend, but Sizzled Summer Music and Food Festival is definitely my favorite one. 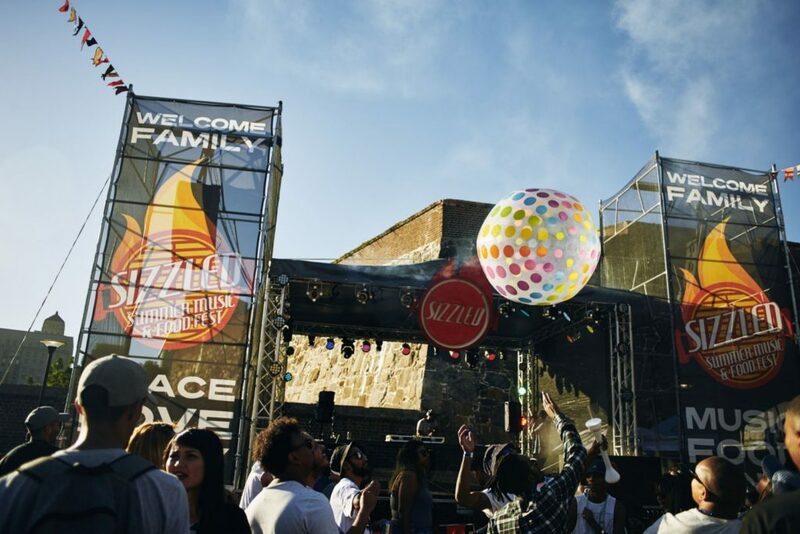 Celebrating its 6th anniversary at Fort Wynyard in Green Point, Sizzled offers food trucks with delicious gourmet food, a couple of pop-up stores, and live music entertainment for the visitors. Tickets range from R150 to R 200 per person.